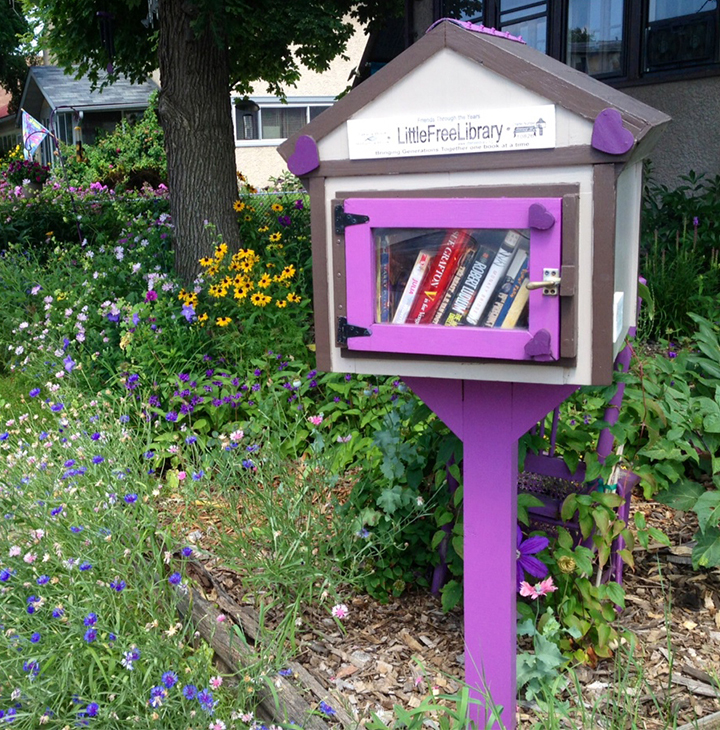 Local bookstores are becoming harder to find, but readers worldwide are helping ensure that books still play a role in making a community a great place to live. 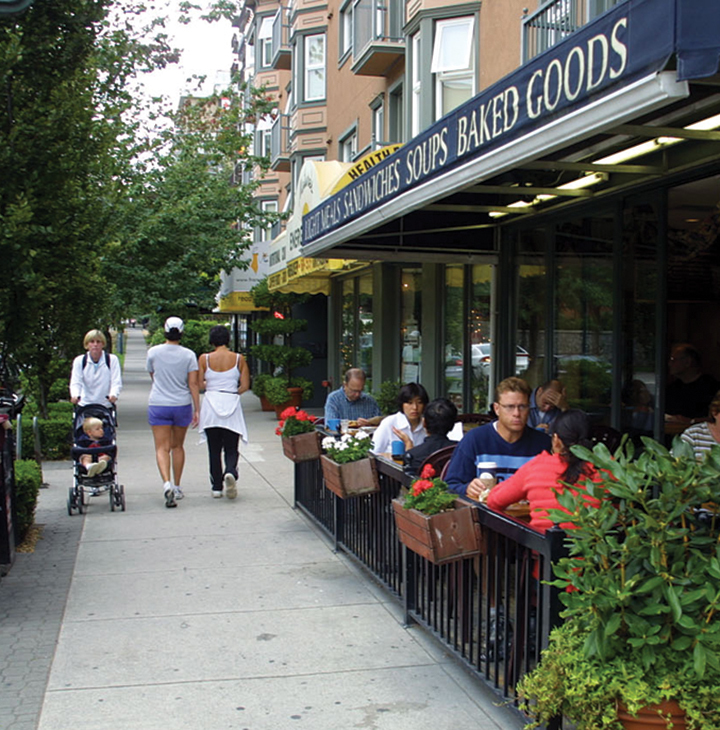 Businesses, homeowners, renters, young people and older adults all like having sidewalks. So why are sidewalks so scarce in so many places?